Description: Spectacular corner Duplex Penthouse in Society Hill. 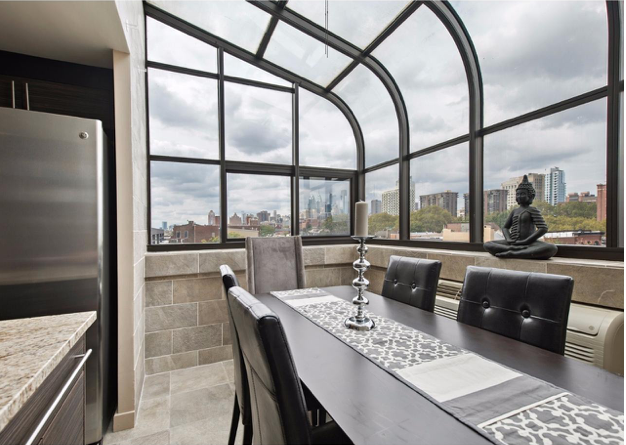 Executive unit w/ 3 balconies offering extraordinary views of the City skyline & Ben Franklin Bridge. Huge master bedroom with 2 walk-in closets + spacious, upgraded marble bath. You’ll find two additional bedrooms and another beautifully finished full bath. COMPLETELY renovated unit including hardwood floors throughout the living room, ceramic tiles (heated floors in both bathrooms), terraces, granite counters and vanities, stainless steel appliances, glassed-in showers, and a working stacked stone fireplace! Custom lighting + window treatments throughout; LED lighting in breakfast room. Two flat-screen TVs with multi-zone, in-wall-speakers, surround-sound media systems. Two HDTVs included. 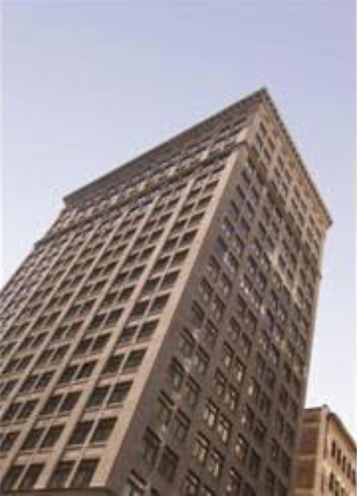 This premium building offers 24/7 front-desk security, emergency maintenance, & fitness center. One year pre-paid garage parking included. Enjoy the excitement & nightlife of South Street, the timeless historical beauty of Society Hill, and easy access to I-95, all at your doorstep. Description: Picture yourself high above the bustling City sipping coffee on your roof deck as the sun sets. Elegant, unique and NY Chic, new construction, 1391 sq. 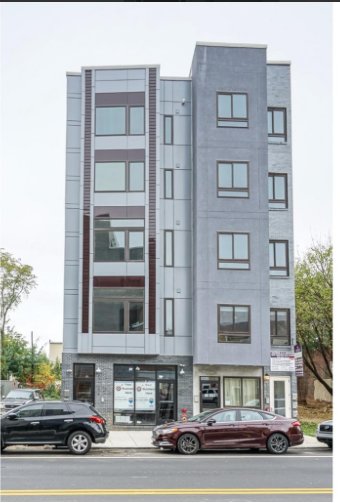 ft smart home condo Penthouse in the heart of the desirable Francisville, just steps away from the Art Museum and Kelly Drive! Located on Ridge Ave, this 20-foot wide unit features designer finishes and soaring windows with plenty of natural light. Walk into a spacious kitchen/living floor plan complete with white cabinets, quartz countertops, and glass steel appliances. Elegant entertainment area with 20 foot ceilings, recessed lighting, hardwood floors, solid hardwood doors and 72″ fireplace complete the space. Both bedrooms on the first floor have their own en suite and the rear bedroom, its own private balcony. Up the stairs to the top floor is the third bedroom perfectly laid out to include walk-in closet and gorgeous Master bath. Enjoy City views with your own private roof top! Blocks away from bustling Fairmount Ave, you’re within walking distance to tons of restaurants, bars and coffee shops such as Fare, Tela’s Market and Kitchen, Bar Hygge, Saige Cafe, and Umai Umai. 92 walk score, 82 transit score and 76 bike score. This breathtaking home features an abundance of modern day luxuries and architectural drama. New one year builder warranty and 10 year tax abatement make this find perfect for the savvy urbanite. Description: DESIGNER PENTHOUSE. Enjoy city living in this oversized bi-level one bedroom plus den residence at the Ellington. The elegant living and dining areas offer ten foot high ceilings, gleaming hardwood floors and a wall of windows which flood your space with natural light. An open-layout gourmet kitchen boasts gorgeous wood cabinetry, stainless steel appliances, sleek granite countertops, recessed and pendant lighting, and a convenient breakfast bar. The master bedroom is generously proportioned and features an ensuite full marble bath with an oversized glass enclosed double shower, and separate soaking tub. The den area is perfect for a study or home office. Included in the condo fees are central air and heating, water and sewer, 24 hour concierge, private fitness center, and club room. Monthly valet parking is available next door in a public garage. Perfectly situated in the Rittenhouse and Avenue of the Arts area, this pet-friendly home is steps away from fine dining, one-of-a kind shopping, world-renowned cultural destinations and exciting nightlife.